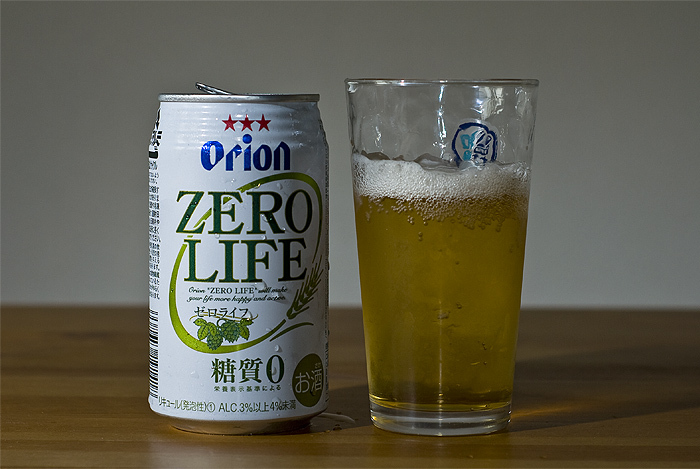 Translation trip ups aside though, the 'zero' Orion is talking about refers to the beer having no sugar content, which Orion touts as being good for people who want to lose weight. And unlike the alcohol-less epic failure known as Kirin Free, you can still get drunk on Zero Life as it has between 3-4 percent alcohol. For some reason even they're not sure how much alcohol it really has. Hopefully my can has 4 percent though and not 3.